Personalised phone cases for the Huawei Ascend G700 is a good way to keep your smartphone looking brand new, even after having it for a long time. Not only is a custom phone case important to protect your phone, but it is a great way to differentiate your smartphone from all the others. Unleash your inner artist and make your own phone case! 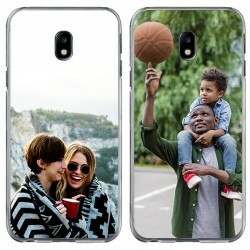 Simply click “Design now” on any phone case that you would like and begin creating! With out built in editor, you can upload a photo directly from your PC, Facebook or Instagram and edit it in anyway you would like. Rotate, zoom in and out and reposition your photo, and see how your end product will look like the entire way through. You can also add any text you would like to right on top of your image to create a truly personalised phone case. So what are you waiting for? Make your own phone case for your Huawei Ascend G700 now! 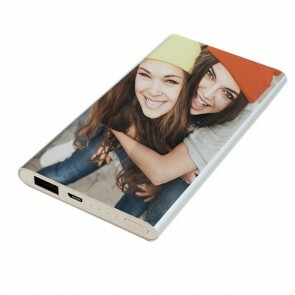 Do you want to create a personalised phone case for your Ascend G700 and have it delivered as quickly as possible? At GoCustomized, you can not only have fun creating a personalised phone case, but you will receive it in no time! You are the designer and we do the rest of the work. 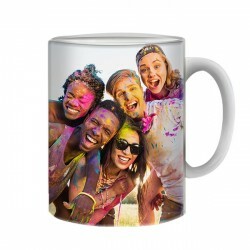 Do you have a great and memorable photo that you would always like to have by your side? A custom phone case from GoCustomized doesn’t only look amazing, but it also protects all parts of your device. You will see a real-time image of how your end product will look like so that you will know exactly if your product is up to your standards. Can’t find a perfect image? Feel free to use some of our built-in designs! 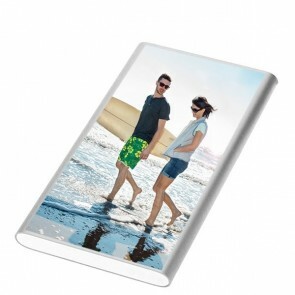 But in our opinion, it’s always more fun to use your own image so that your phone case looks as personal as possible. 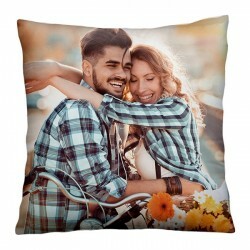 Are you also looking for a gift for a loved one? A personalised phone case is a simple yet meaningful gift. You can add text wherever you want and choose from a large variety of fonts and colours. Are you happy with your design? Then finish off your order by selecting from one of our commonly used payment methods. And that’s it! Simply wait at home for your personalised phone case to arrive in the mail. Your order will be produced as quickly as possible and shipped off. Deliveries to the UK take about 5-7 business days.